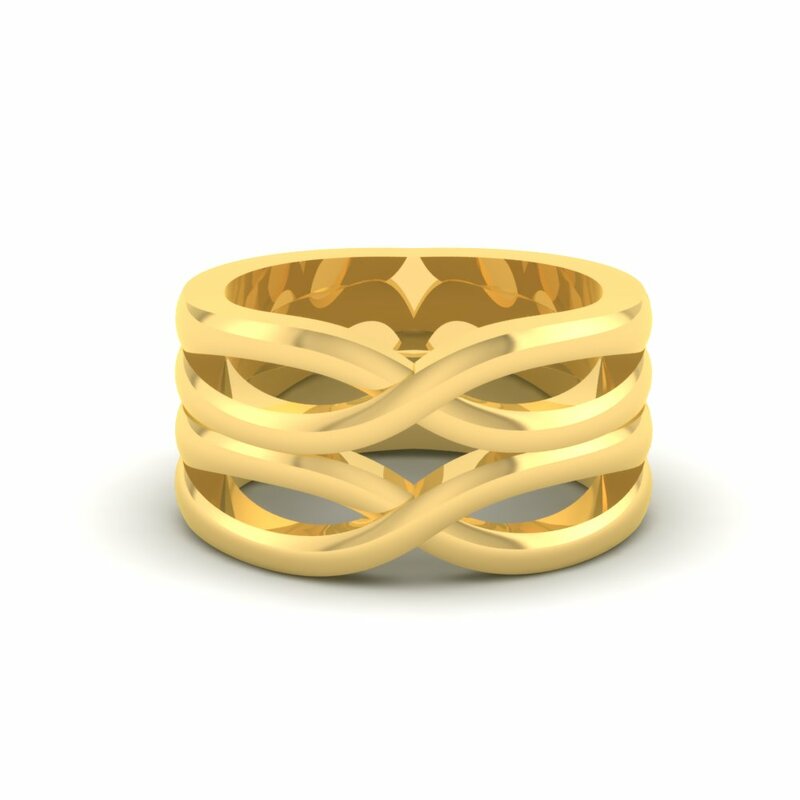 This product comes in 18K and 22K Gold and the couple rings weighs approx 12 to 13 Grams. 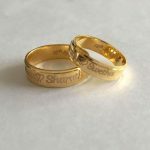 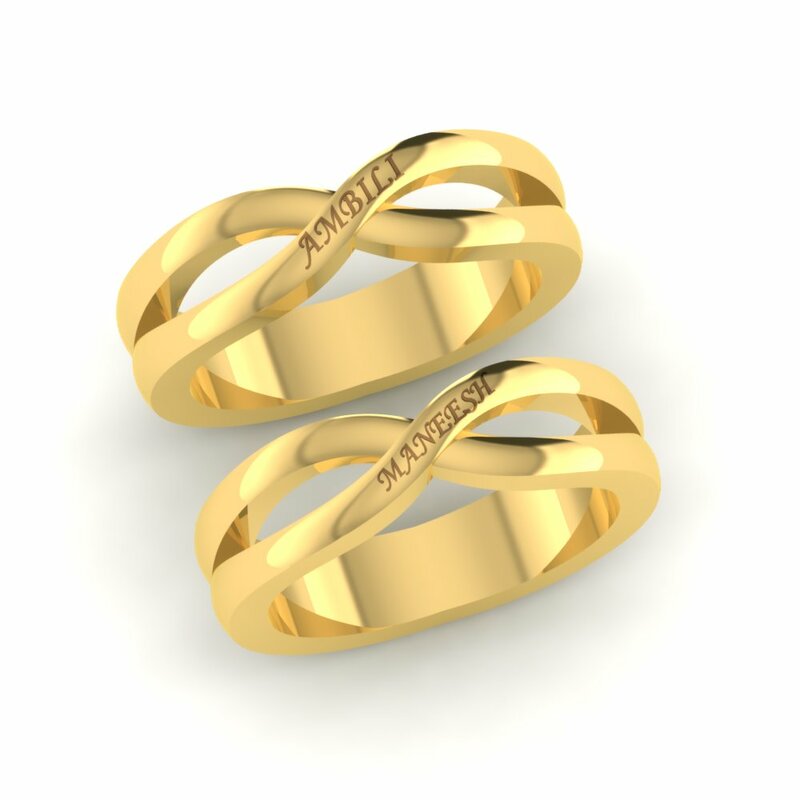 These unique Long Infinity Couple Rings is a powerful symbol of continuous connection, energy and vitality. 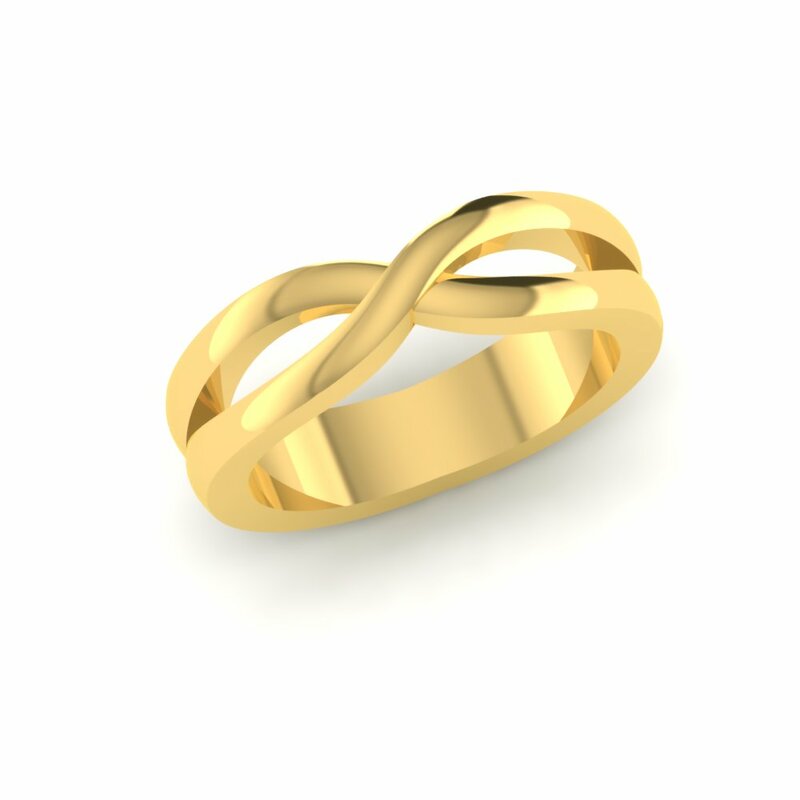 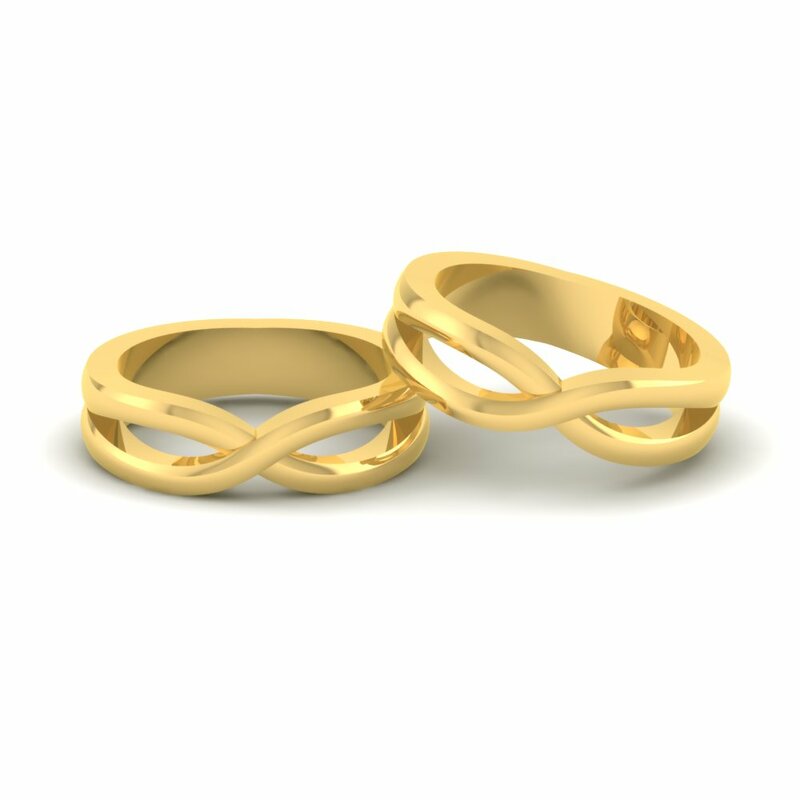 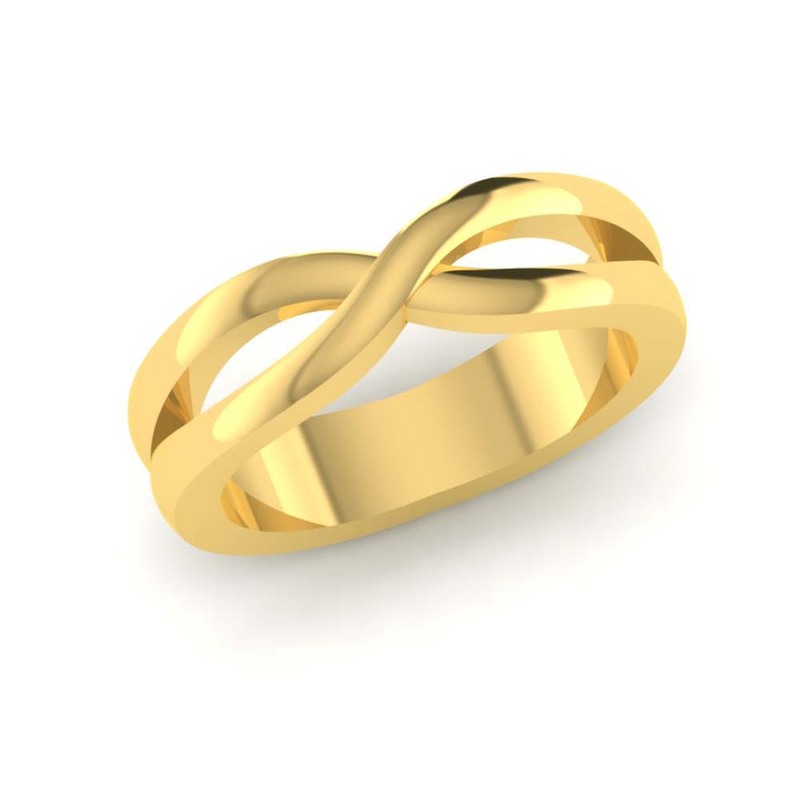 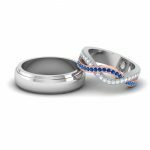 Long Infinity Couple Rings Overall rating: 4.7 out of 5 based on 235 reviews.